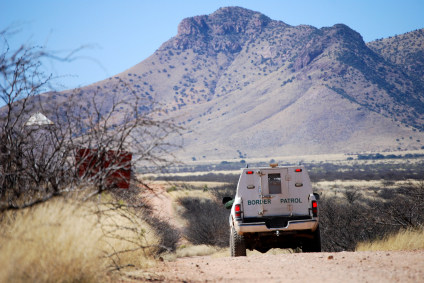 Border Patrol agents have grown accustomed to dodging rocks and other projectiles. Action 4 reports that Border Patrol agents and other local law enforcement were stung by an untold number of bees this week. Some agents were stung dozens of times, and one was airlifted to the hospital from an adverse reaction. The agent was in stable condition Wednesday. The stings happened from Penitas to Rio Grande City over a three-day period. “This is a prime example of the many dangers Border Patrol agents and other law enfrocment officers encounter when working near the border area,” Border Patrol said. Posted: 6/25/15 at 9:21 AM under News Story.